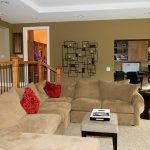 If you feel like your home feels a little blah and you want it to be fantastic, then investing in home remodeling in Plymouth, MN, can be a good way to make that transition. While some projects of this nature can get quite costly, we know some upgrades you can do that will add a lot of beauty and class to your home without breaking the bank. 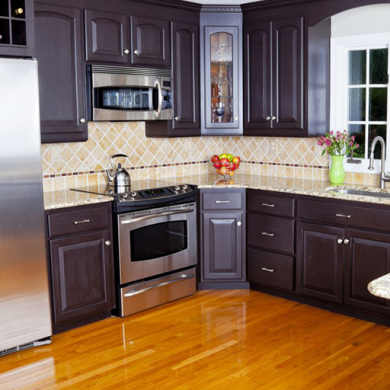 If you need to make this change on a budget, then the following home remodeling projects are worth considering. You would be surprised at what a difference a new coat of paint can make in a home. You would also be surprised to find just how cost effective painting can be. This is definitely one of the best ways to transform your home on a tight budget. Choosing the right color of paint and stain will be the hard part, but once that hurdle is surmounted, everything else will be easy and fun. 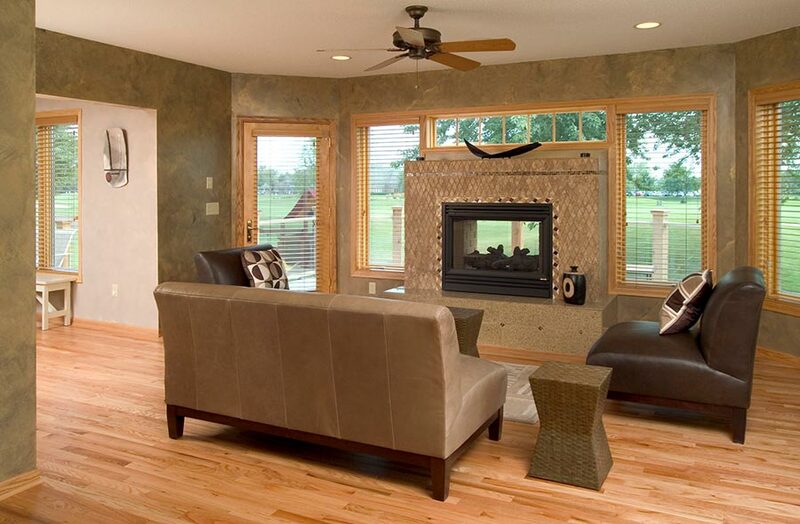 Windows can make or break a room depending on how they are handled. Getting some glamorous curtains and making sure the windows are clean and framed well can really dress up a room in a wonderful way. There are window treatments that can work with any budget level or style of decor. This is one of the best projects to do for homes that can feel a little cluttered at times. 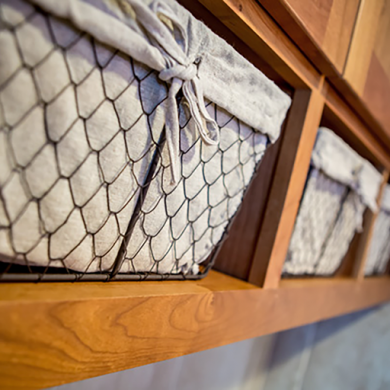 The feeling of clutter could mean that there are items that need to be thrown out, but it can also simply be indicative for a need for more storage. Putting in some built-in shelves is a simple project that can leave a room feeling very upscale. Not only will this feature make the room feel high class, but it can also aid in making the space feel less cluttered. We love this kind of simple project as it is another element that can add both beauty and utility to your space. 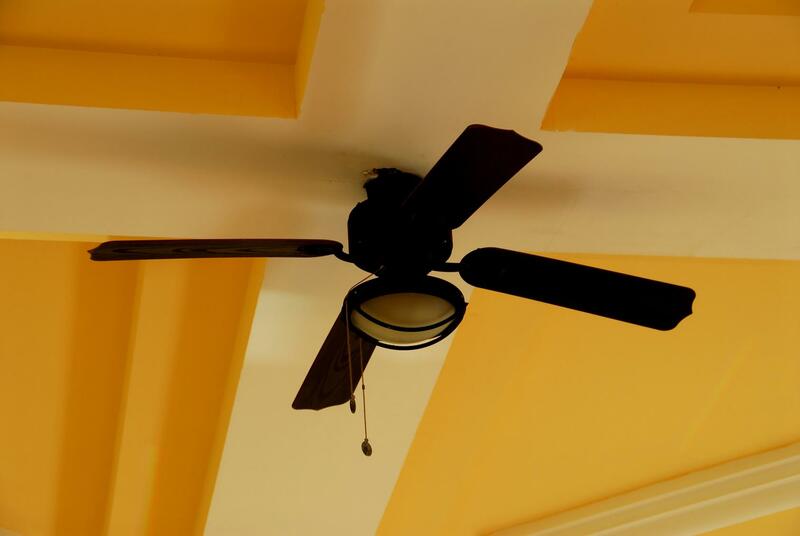 Ceiling fans are inexpensive to purchase, simple to install, and can make a great statement of beauty and class.